Only by Gods grace he blessed ME in MY Lord Jesus to live this YOUNG 61 today and 2568 nicotine free days today too! HOORAY FOR JESUS! I thanked God for the bestest birthday gifts which is all of y'all...... MY recovering from nicotine NEW family! HAPPY BIRTHDAY!! Hope you are having a super day. Yeah for 61 and smobriety. Happy Birthday. 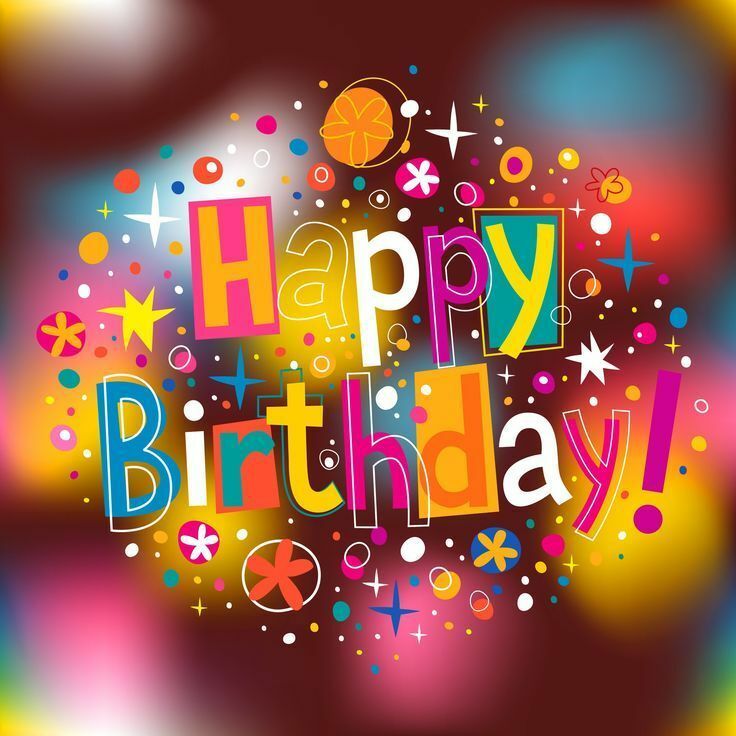 Congratulations Diane Joy on your precious ongoing stupendous quit and I hope you are enjoying your Birthday today, wishing you a very Happy Birthday and hoping you'll enjoy a peaceful and relaxing evening too. Happiest of Happy's to you Diane Joy! Happy 61st birthday! I'm also 61. Yay for us, FREE! Happy Birthday to you!!!! Hope you are having a fabulous birthday, and wishing you a super fantastic year to come. 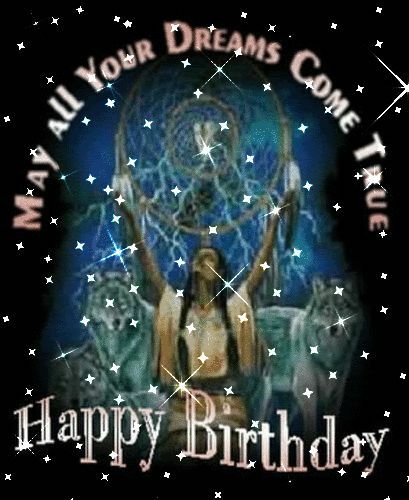 Happy Birthday to you Diane Joy hope you have a wonderful day. Happy Birthday, Diane Joy. You certainly deserve a happy one. Saying many prayers for you.